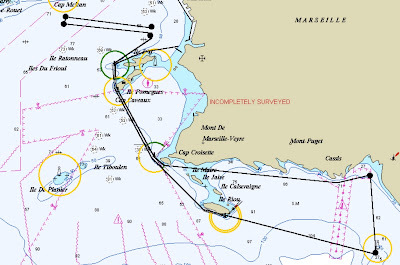 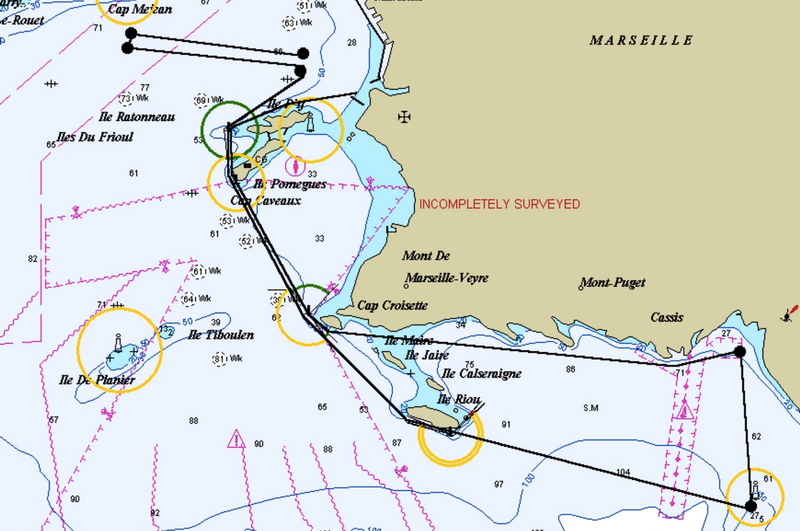 The lead chopped and changed during the 35 nautical mile coastal race to Cassis and back but in the end Container were too strong. 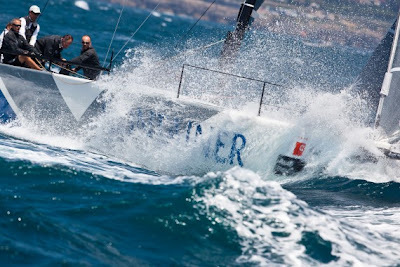 The wind was blowing between 18-19 knots and Synergy nailed the start on the committee boat end of the start line. But it wasn't long before Quantum snatched the lead from them followed by Container, RÀN, Azzurra, Bribón, Gladiator and ALL4ONE. Another lead change as Azzurra powered ahead but the German team mounted a challenge and held onto their comfortable lead to claim their first bullet of the regatta and the overall lead ahead of Quantum Racing and Audi Azzurrra. 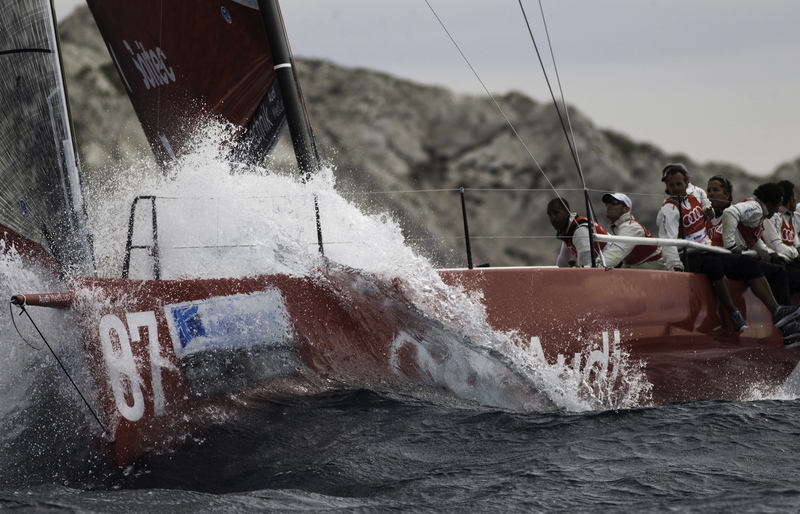 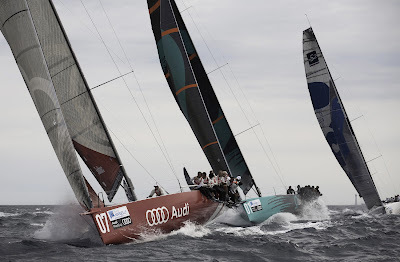 Audi Sailing Team powered by All4ONE made a spectacular comeback by going far offshore on the return leg to rise from eighth to a third position.